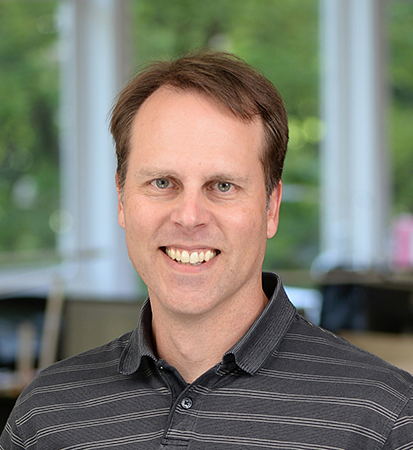 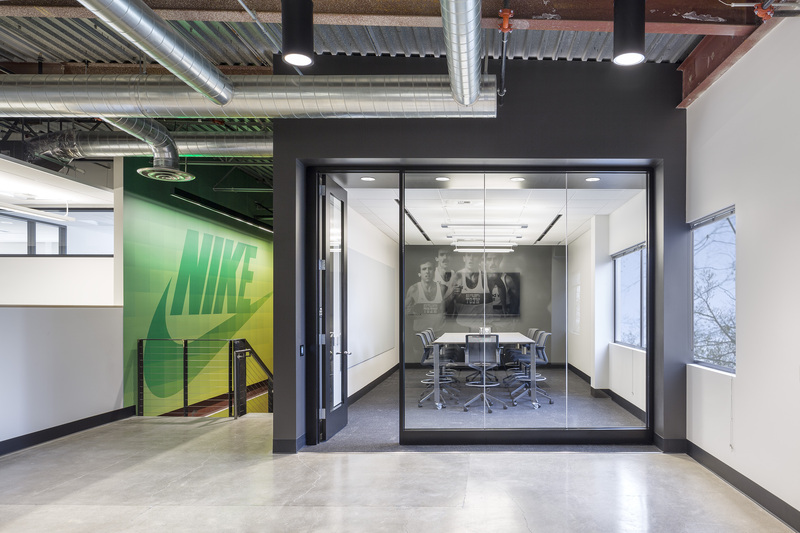 This complete renovation of two adjoining 75,000-square-foot office buildings provides collaborative work environments for the Digital Sport and Digital Tech groups at Nike’s West Campus. 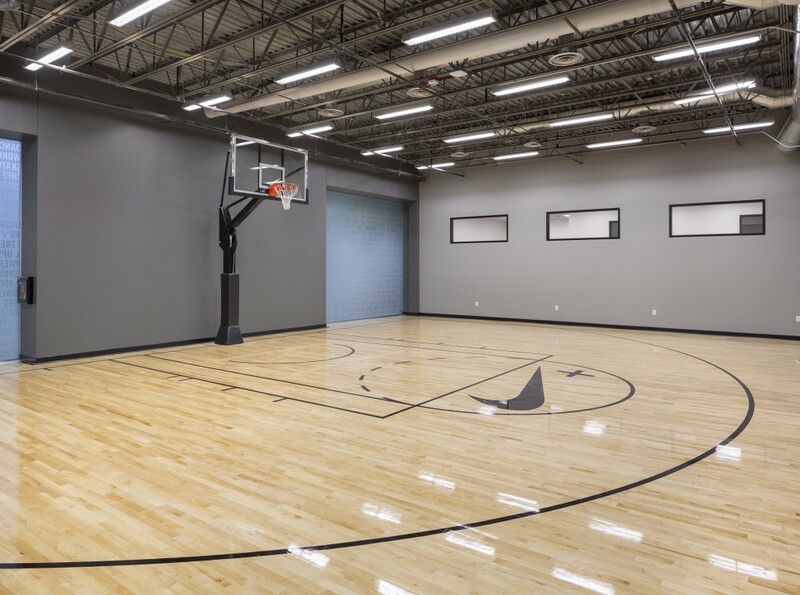 Our design included open and enclosed office space, informal collaborative meeting spaces, conference rooms, and an exercise and movement science research center, including a half-court basketball gym. 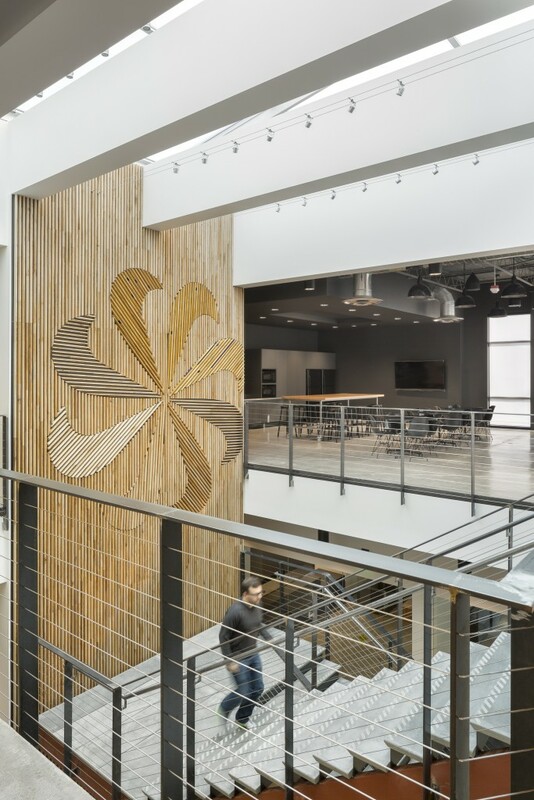 New openings were inserted into the second floor and roof of each building to create light-filled stairways, strengthening the connection between floors and providing natural light to the center of each building. 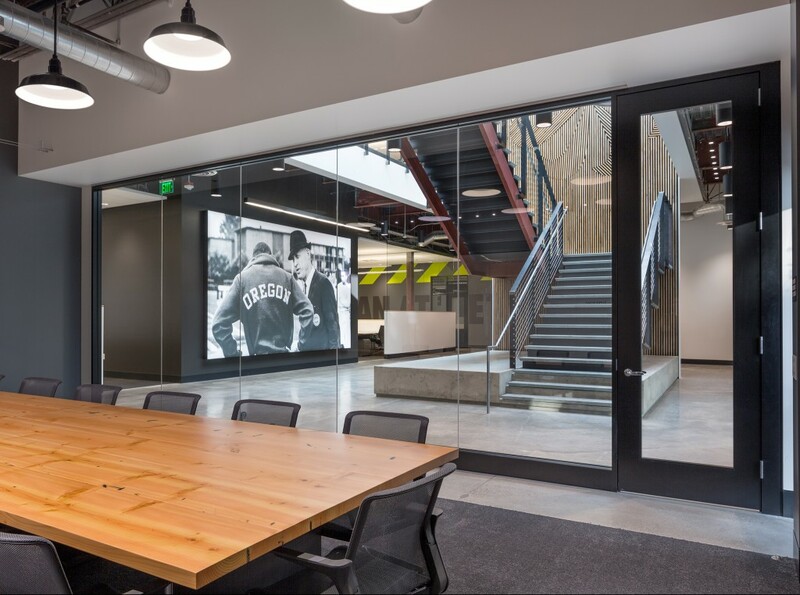 Steel and concrete building elements were left raw and exposed, contrasted with warm wood, carpet, and acoustic elements throughout the buildings.